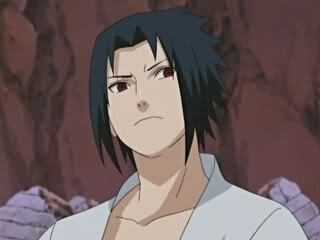 "No I Dont Think We Have"
"I Am Zak Uchiha..The Last One"
"nice to meet you too. 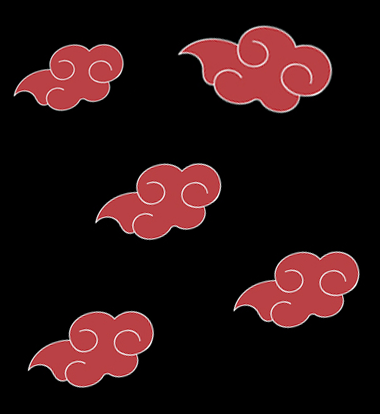 I have to say, i have a great respect for the Uchiha clan,"
"I Still cannot Master my Clans Jutsu"
"wow...i never thought i'd live to see the Sharingan..." smiles "even in that stage its still amazing,"
"I guess..One Of a Kind Eye Site Only I can Attain Now"
nods "thats why i count myself as lucky, i hold all of my clan secrets in my eyes...you know what i mean, as a weilder of the Sharingan,"
"Yeah..I Have to Live..To Find out the Clans Secrets"
"yeah...exactly. 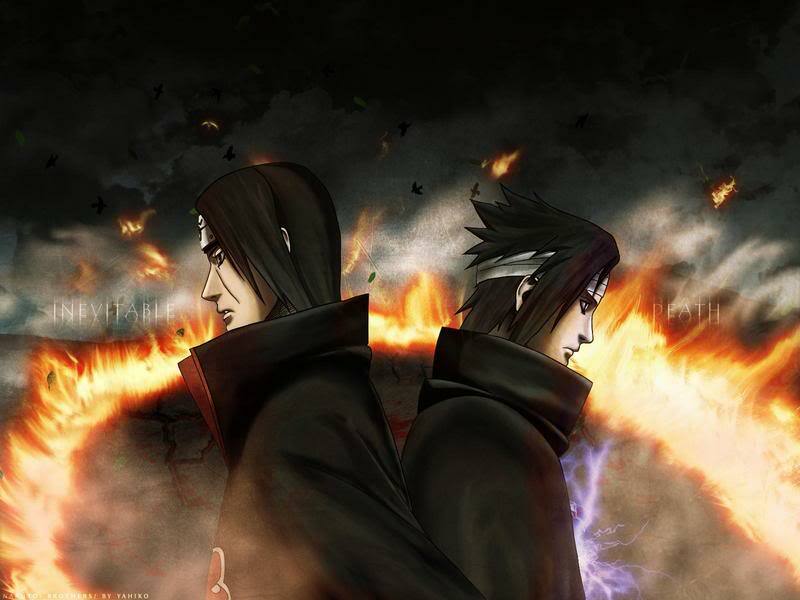 There's so much hidden about our clans, thats become one of our reasons to live,"
"I Want to be as Great As Grandfather Sasuke"
looks out at the ocean "i bet you'll be just as great as he was, Zak...."
"Thank You..But I Doubt it..I Still havent awakened the 3 tomoed..he had mangekyou at 15"
"you have plenty of time, your whole life's ahead of you. 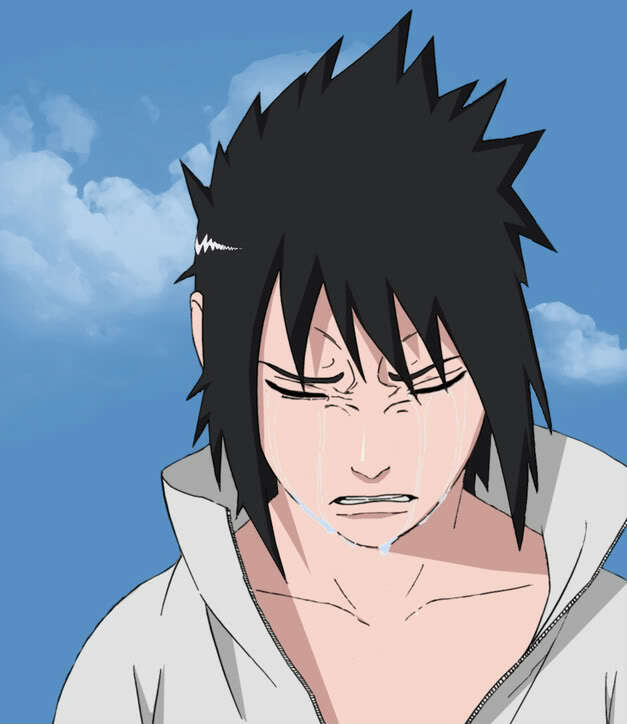 I'm sure you'll be just as good,"
lays back and looks up at the moon "i have a feeling you'll be the pride of the Uchiha clan....just a feeling i have,.."